Payscape’s registration software is so popular, we’re taking it on the road! First stop was the 14th Annual Southeast Association of Independent Schools (SAIS) Conference in Atlanta, Ga., where we had the opportunity to meet with top institutions from around the nation, as well as see some familiar faces from around the Atlanta area. From team sports, after-school programs, club management, events, and more, Payscape's registration services are sought after by the likes of Lovett School, Wesleyan, Trinity, and Cornell University. 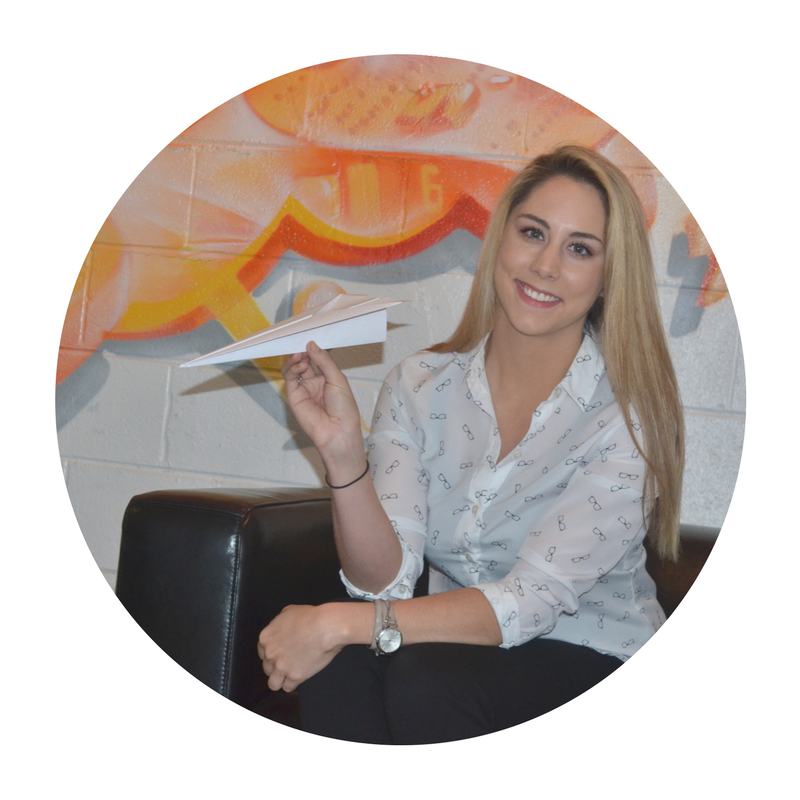 We’re eager to provide even better solutions to our clients with the release of the completely revamped software in early 2017. 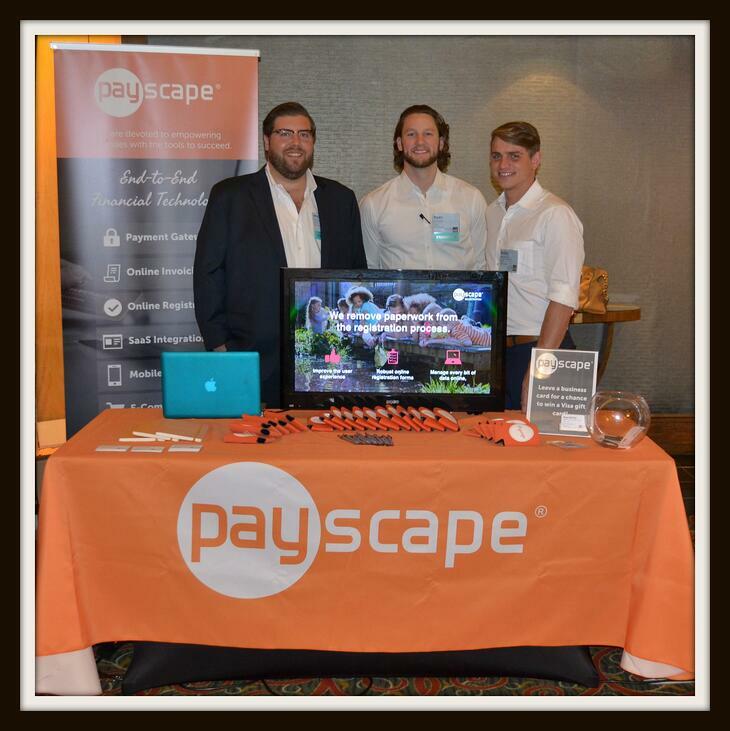 Look for us in Nashville at the CCCA Conference where you can find out how Payscape caters to businesses of all sizes and helps streamline their day-to-day operations.